This is my deck Store. Any1 who would like 1 of them just post it. thx. When u buy 2 decks, ull get 1 deck from the 300 area free. This deck can do 1st turn triple Quasar. This turn makes double quasar 1st turn in 2/5 duels. This deck makes 1st turn quasar in 4/5 duels. This deck is funny to play. It can easy negate everything ur opp is doing. Its an pretty good Samurai deck That very easy makes OTKs. 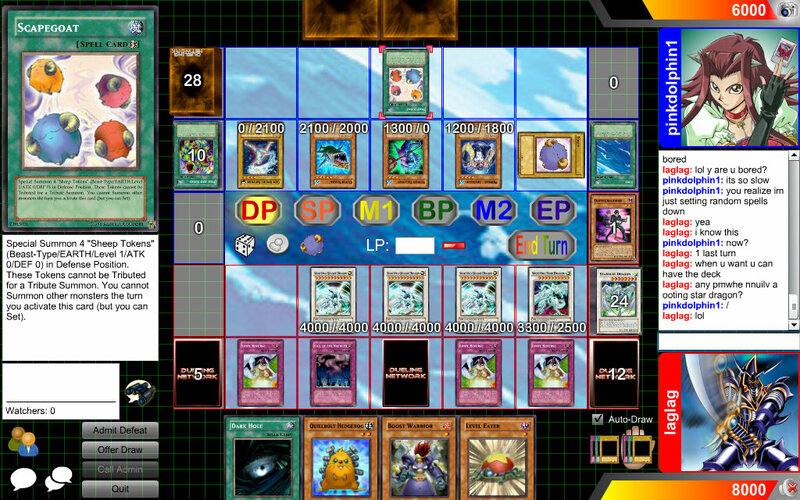 Its an constant Evol deck that can summon rank 6 and rank 4 xyzs easy. Its a infernity deck with that u can easy control ur opponents field. A custom Photon deck with some EXTRAS. Its an deck based on Equip spells. Can summon Monarchs and rank 6 xyzs easy. Can summon 1 turn Horakhty. Subject: Re: LAGLAGS FLYING DECKSHOP!